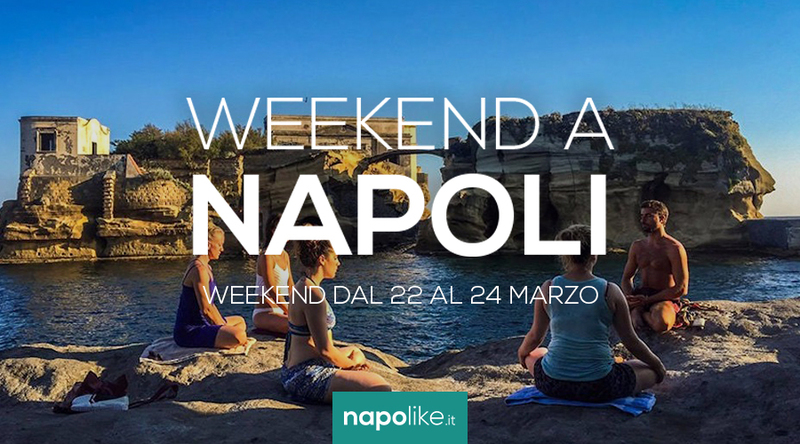 The best events to be missed in Naples Xnumx mid-August for those who are still undecided about what to do the 2018 August in the city! Not long for the day Ferragosto and the city of Naples it will be like making you have fun if you stay in the city August 15 2018. In fact, if you ask yourself what to do, we come to help you with our selection of events not to be missed in the city and in the province. Surely there are numerous cultural events, if you are interested in this type of visit, such as theafternoon opening of the Royal Palace of Caserta exhibition on Leonardo o the immersive one on Modigliani, but there are also i outdoor cinema with various films that have been successful during the film season. A very suggestive initiative is the one to live atsunrise in Agerola, hailing the start of the day in a beautiful landscape. But there are still other events not to be missed, so keep reading the article. Finally, 'A Casciaforte con Tonino Migliore. The Palazzo Zevallos in Naples hosts the new edition of L'Ospite Illustre. Great protagonist La Scapiliata by Leonardo da Vinci. Until the 2 September 2018, Palazzo Zevallos of Naples will continue to host the review The Illustrious Guest. Among the numerous paintings featured in the exhibition, the presence of Head of a Woman, artwork by Leonardo da Vinci known under the name de The Scapiliata, which from the 6 July is on display. Since May 4 up to 31 October 2018 to Palace of Caserta will host the "Modigliani Opera", an exhibition dedicated to painter and sculptor Amedeo Modigliani: it will be a very special exhibition, which will guide the visitor inside the artist's world of Livorno through multisensory suggestions, visual and sound. The exhibition entitled "will be held until November 2018"Leonardo Da Vinci, Italian pride"Set up in the evocative setting of the Convent of San Francesco in Sorrento, right in the heart of the city. On display there are reproductions of Leonardo's masterpieces and his codes, in addition to scale and full-scale machines created for this event that honors one of humanity's greatest geniuses. In the new edition of Fresko Festival, the open-air cinema festival in Portici, many interesting films can still be seen for many days. On the day of August you can enjoy "disconnected", An Italian film with Fabrizio Bentivoglio that tells the story of one extended family which is found in a vacancy in one mountain chalet without internet connection. A San Giorgio a Cremano you can see a good movie outdoors, in the Villa Bruno, also on the day of August. It will be projected "Beached Tuna", New demented comedy with Frank Matano who plays a boy left by his girlfriend and intends to win her back with amusing stratagems. In the arena of San Sebastiano al Vesuvio, in the Urban Park, you will see "An exaggerated party". The film, of Vincenzo Salemme, tells the preparations for a wonderful party organized by the Parascandolo family. In Naples the 2018 Summer Girl begins, a program of over 400 events including entertainment, visits, culture and sport that will animate the whole city! 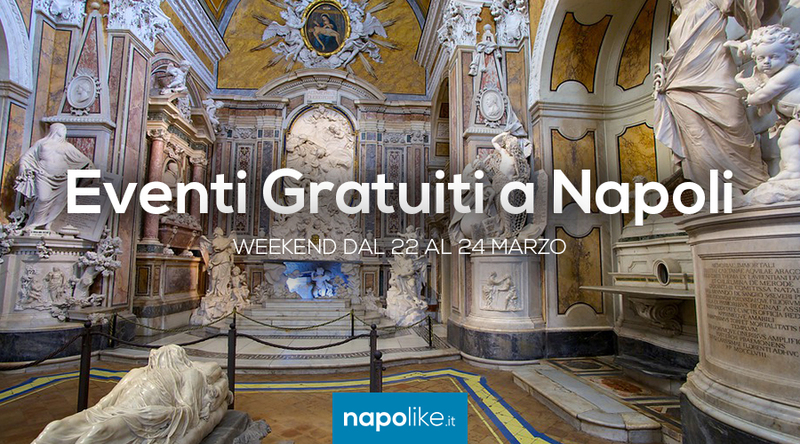 Once again this year the Municipality of the Neapolitan city commits itself to enrich the beautiful season with many initiatives. 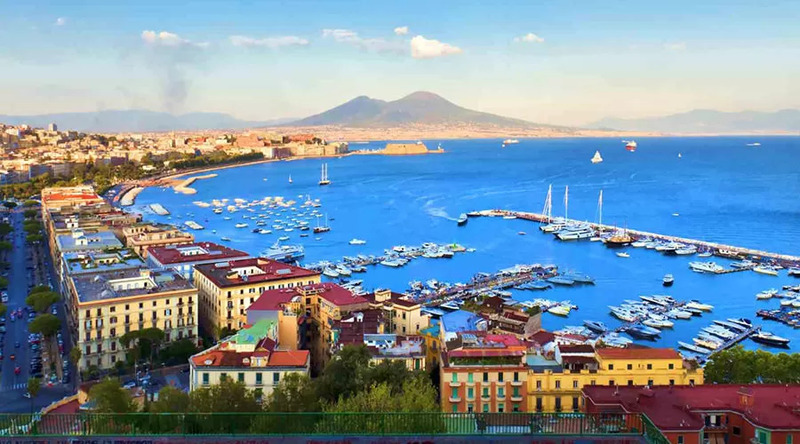 It's the turn of the2018 Summer Girl, program of over 400 events from July to September which will take place in different symbolic places of Naples. There will be something for everyone: show, art, music and culture contribute to celebrate childhood, the central theme of this edition. In the context of summer events at Naples Zoo, in Ferragosto there will be aevening opening in which families can entertain children with events that will be organized and which also involve animals. The Royal Palace of Caserta celebrates the Xnumx Mid-August with an evocative concert at dawn: the fascinating music of the bottari! Another appointment is added to the rich calendar of events scheduled for Ferragosto 2018: exceptional location is this time Palace of Caserta, which will host "Tini e Botti", an evocative one concert at dawn of the 15 August. To enchant the public an ancient art, the bottari music of Macerata Campania. On the occasion of 2018, the CSI Gaiola Onlus proposes the new "Aquavision" boat itineraries and the Snorkeling Tour to explore the seabed and the archaeological remains of the Submerged Park of Gaiola.